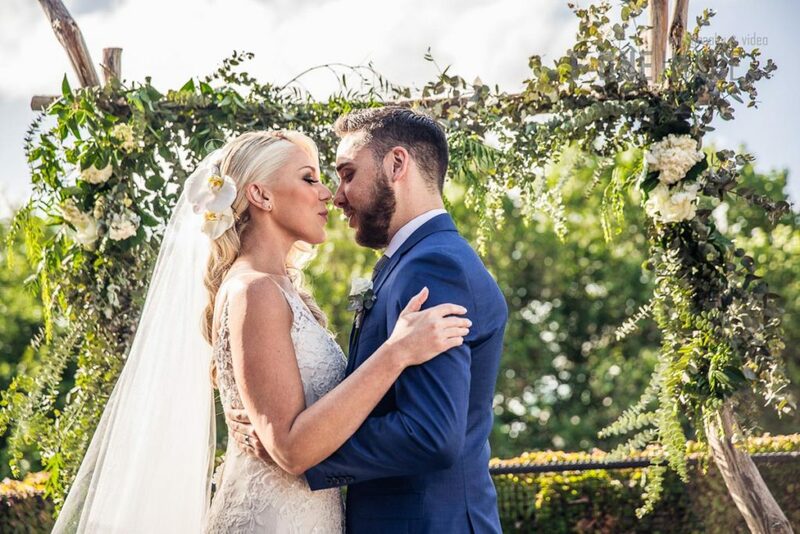 When the dream of finding the perfect wedding dress meets up with reality—you have limited amounts of money, time, or patience—it can be upsetting. We've identified six of the most likely dilemmas you may face and offer resolutions that really work. 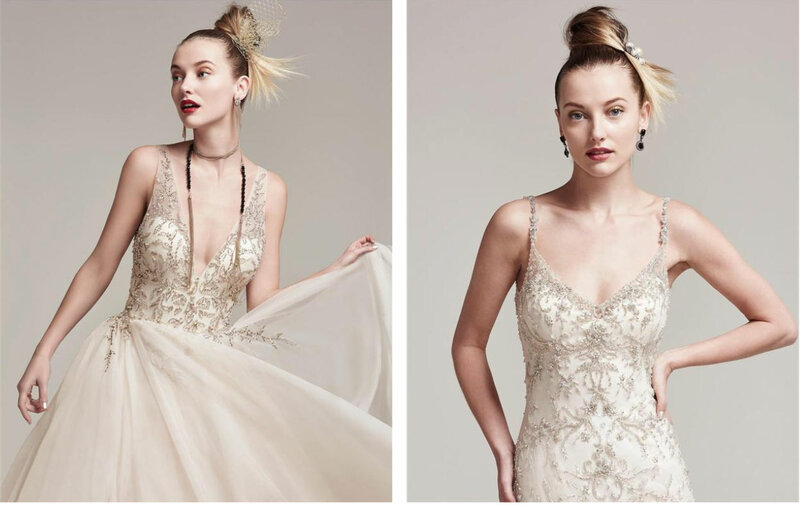 Good news: Raffaele Ciuca has stunning wedding dresses in all price ranges, including yours—you just need to know where to look. Our best advise is to be honest with your Expert Stylist about your budget. 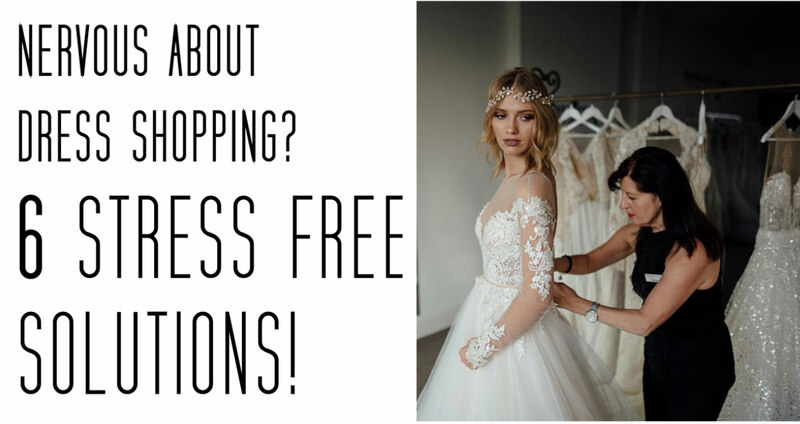 It's their job to know the stock, leave it in their hands to find your dream dress that fits your budget! 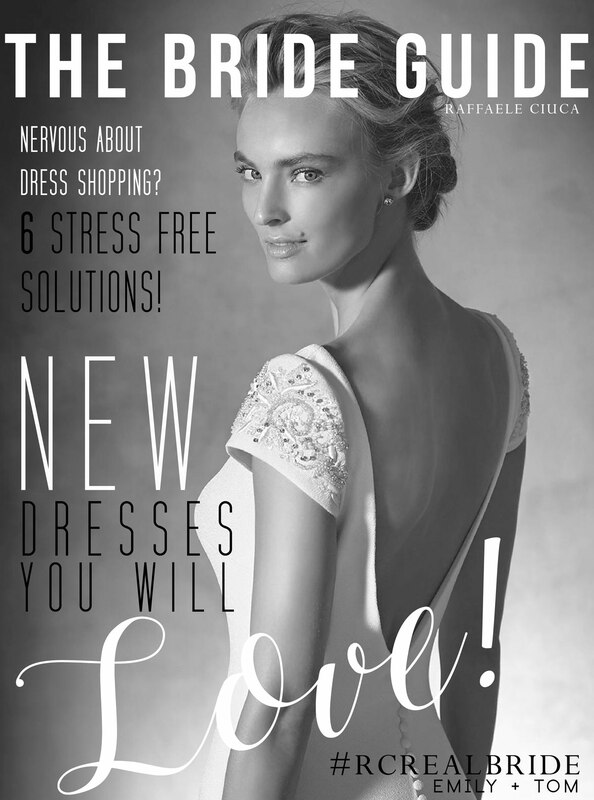 Before (grudgingly) visiting any bridal stores, look at wedding dresses online and in magazines to get an idea of what you like (Click here). For your appointment, bring pictures of your favourite dresses or details to help your Expert Stylist get an idea of your taste. 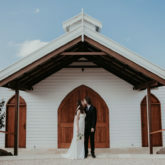 Take just one or two people with you, not your whole bridal party, which would prolong your salon visit (everyone will want to give their opinion). Who says you have to follow tradition? 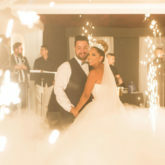 Wearing a long white gown made of layers of tulle isn't a requirement to saying "I do." Wear what will make you feel happy and beautiful. 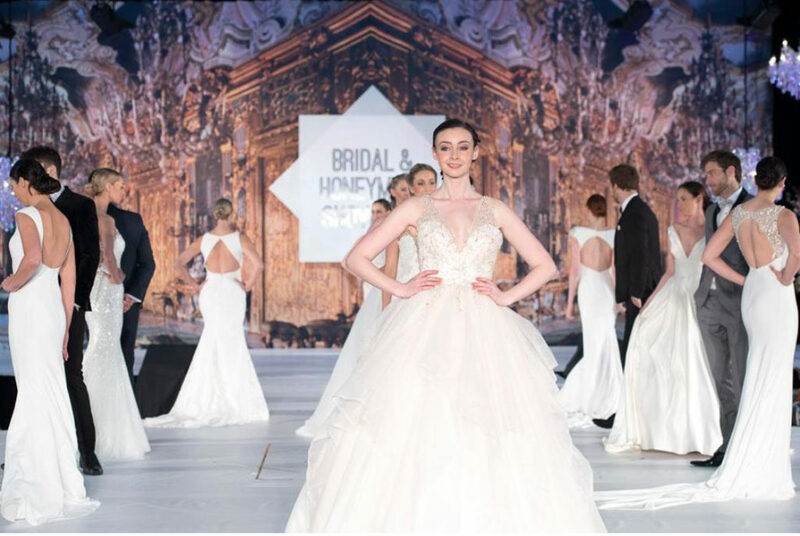 Try a wedding gown in a color that doesn't scream "bride!" like blush or gold. 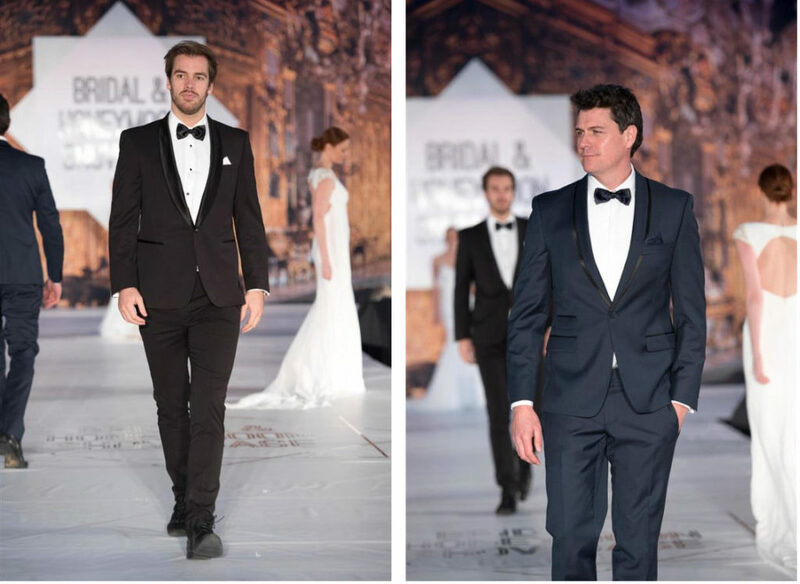 Once you're inside a Raffaele Ciuca Bridal Emporium you'll realise your options are limitless. 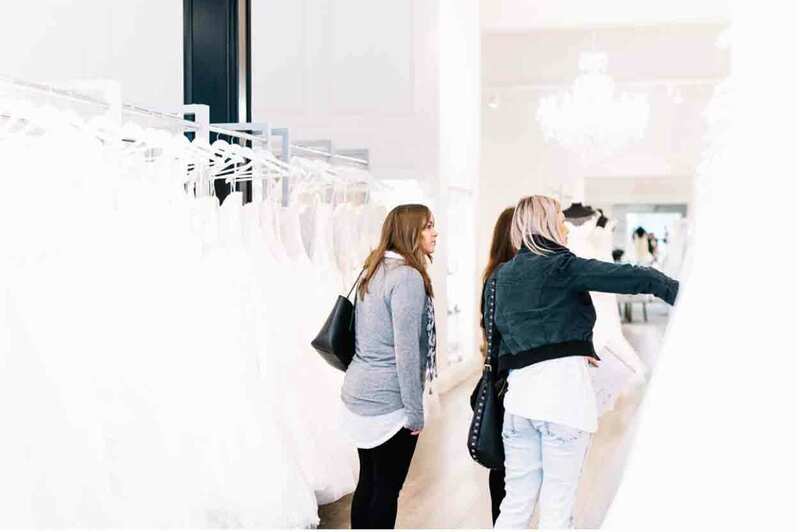 Most brides are as well since wedding dress sample sizes notoriously run small (the label may say "size 10" but it's closer to a size six). That's why sales consultants are adept at using pins and clips to give you a good idea of how the dress will look on you even if you can't zip it up. 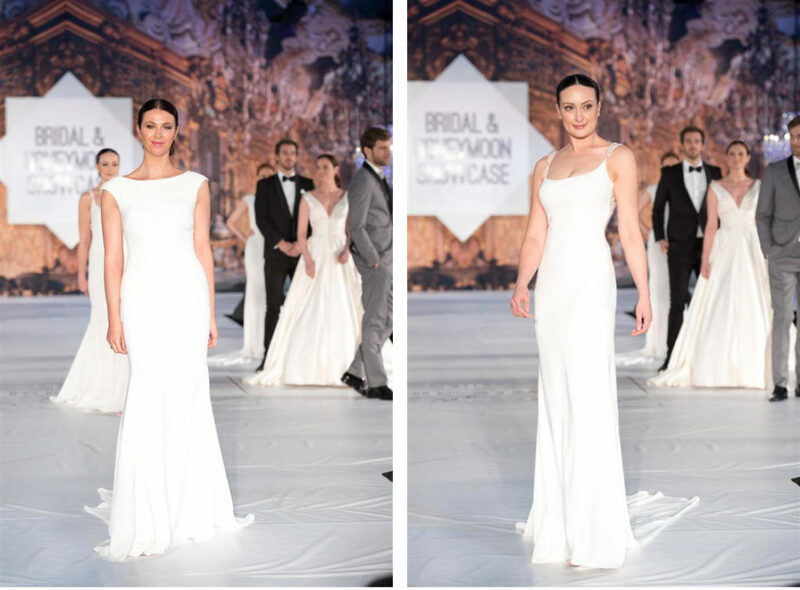 We are so proud of our RC Curve range, which is a collection of over 60 wedding dresses ranging in sizes 14-26. 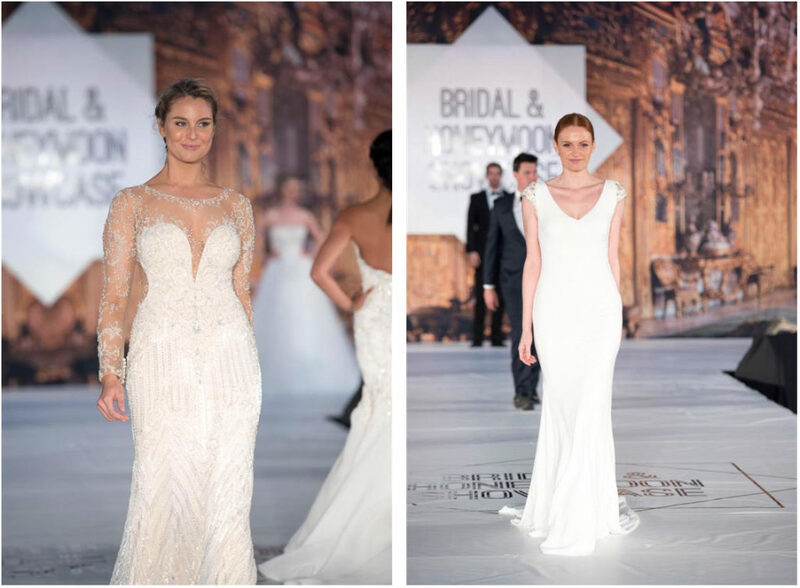 While it usually takes up to seven months for a custom wedding dress to be delivered to our store, we have plenty of gorgeous dresses on our sample sale racks. The other option is asking our Expert Stylists which designers are best able to meet your deadline (be prepared to pay a rush fee). Consultants are used to squeezing into dressing rooms with half-naked customers and only paying attention to how the dress looks, not to someone's round tummy or thighs. You, too, should focus on the way the dress looks and feels and not on the process of getting it on. 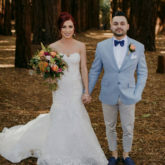 But do wear the undergarments you plan on wearing on your big day—that way you can see what the dress will actually look like when you walk down the aisle. 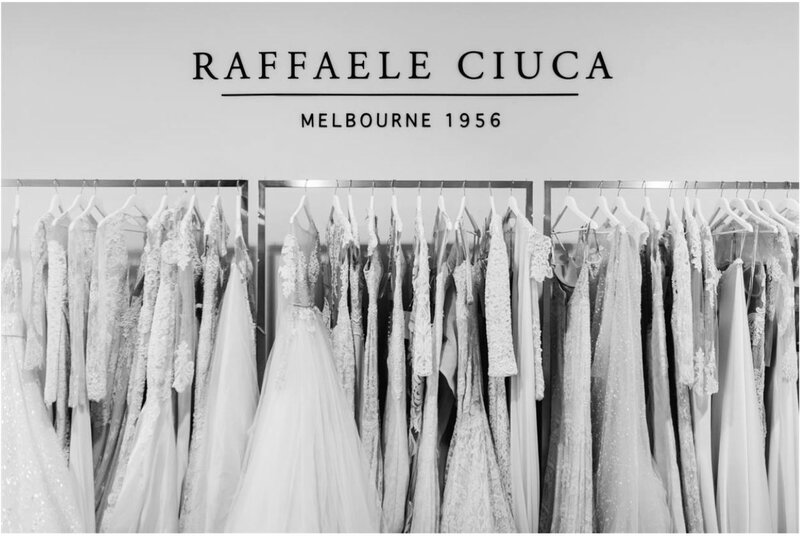 Here at Raffaele Ciuca Bridal we are proud to have the largest selection of wedding dresses in styles to suit every Bride! 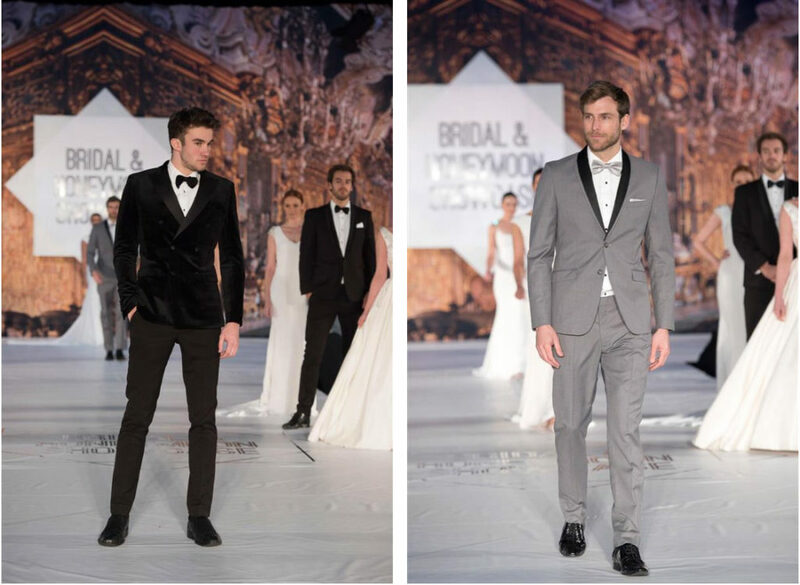 From elegant to extravagant and everything in between. 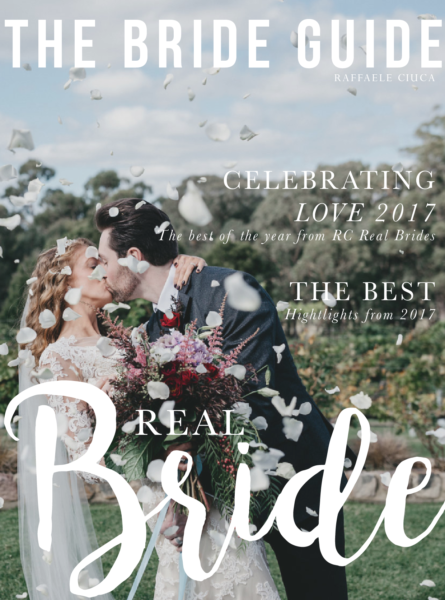 My wedding dress shopping experience was amazing, RC was the second store I went to and didn’t need to look any further! Sadly, I can’t recall the name of the lady who helped me but she was fantastic. I felt so comfortable with her and she knew exactly which dresses I would like and which ones would look good on me. As soon as I put on my dress I knew it was the one. I remember I didn’t want to wear a veil on the day and she suggested I just try one on (great delight to my mum!) and as soon as I did I was blown away. I’m so glad that I listened to her advice as it completed the whole look and I instantly felt like a beautiful bride. The whole experience was so stress free and a lot of fun!